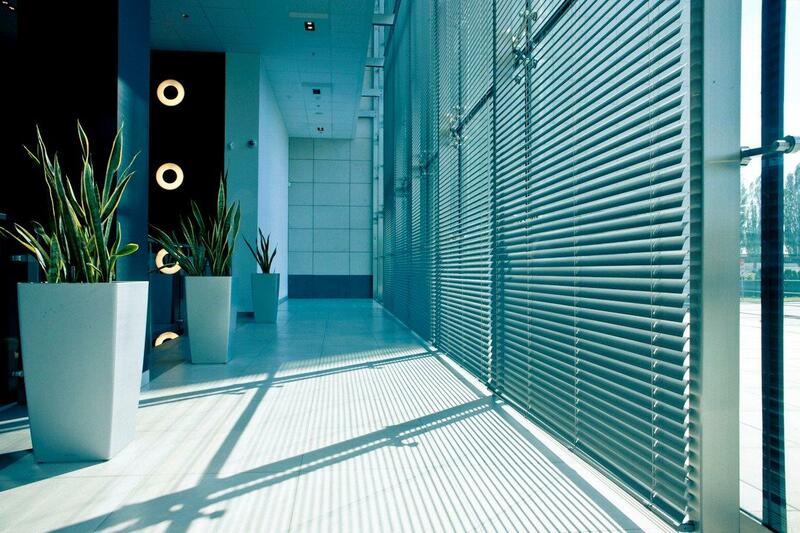 Protection against excessive heat and UV radiation. 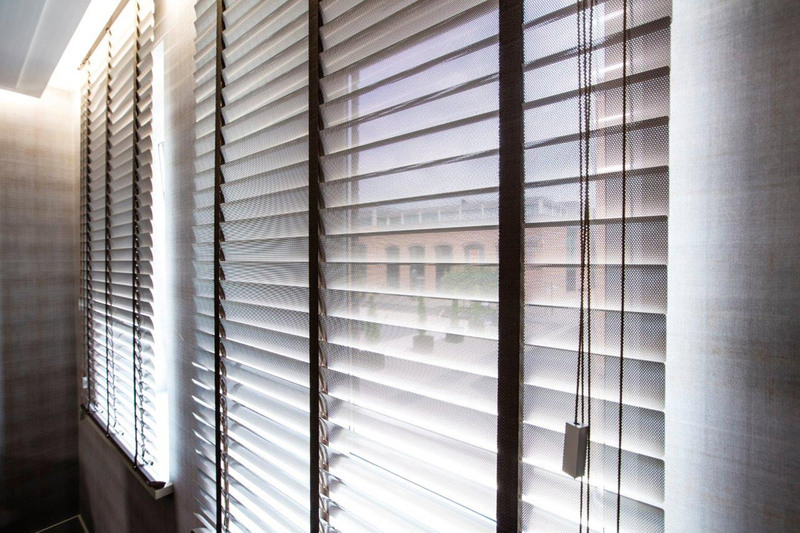 Precise regulation of the amount of light penetrating inside, without the need to raise the blinds. 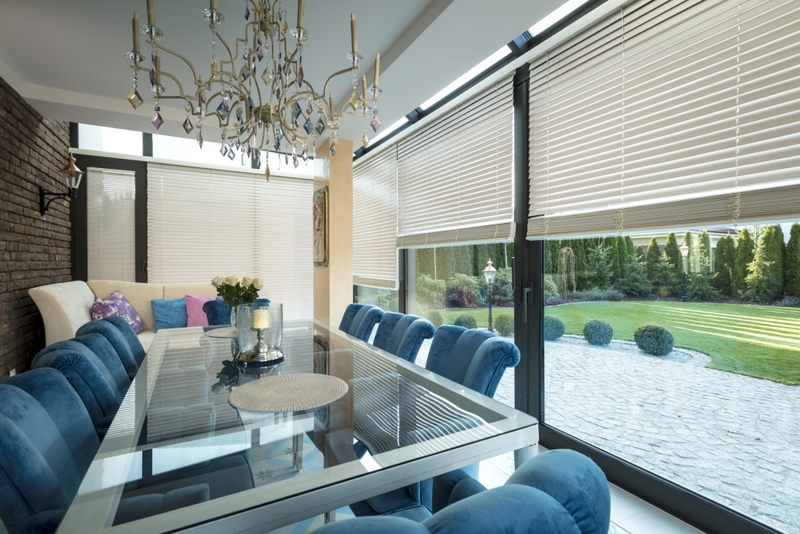 High quality of the materials used guarantees exceptional product durability. 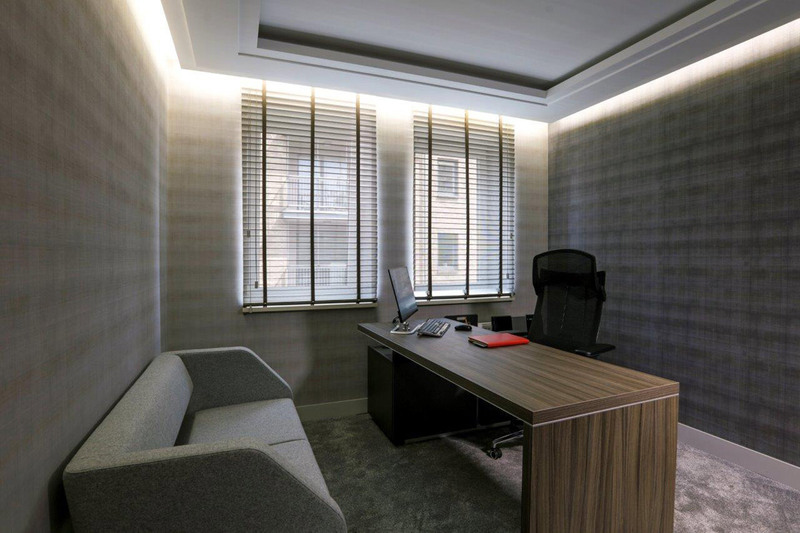 Functionality and comfort of use. 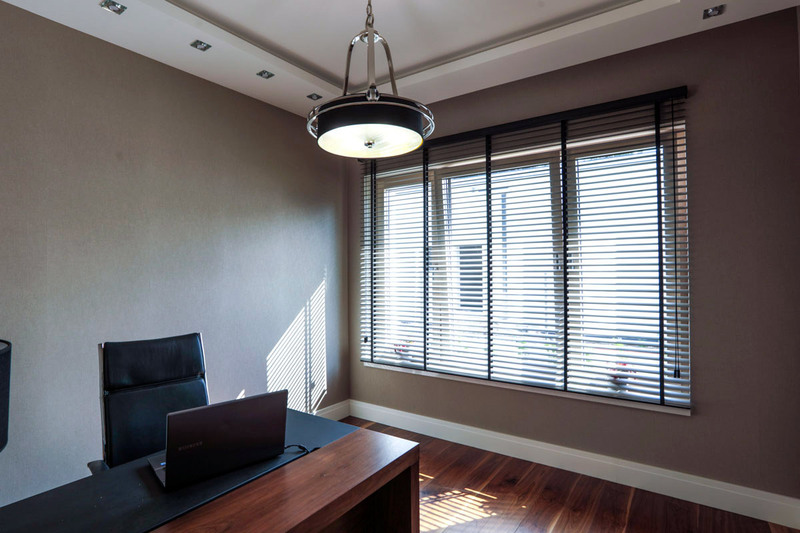 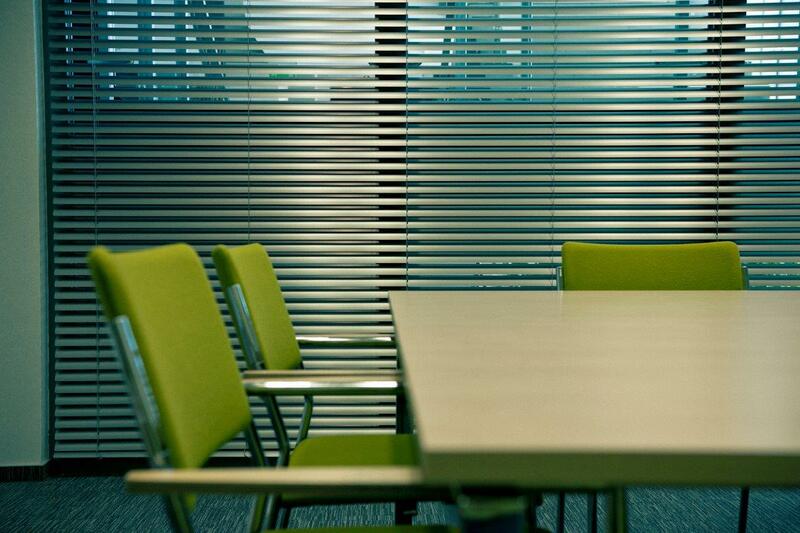 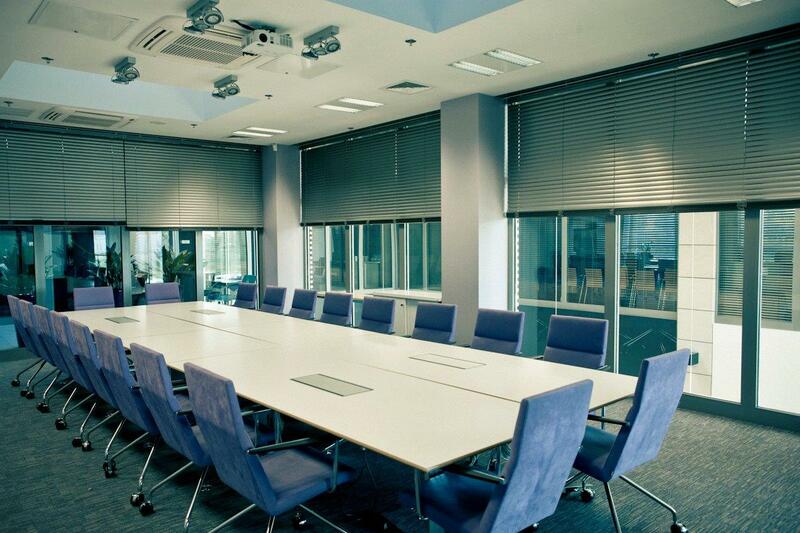 Aluminium blinds perfectly protect the room from excessive heat at the same time allowing free air circulation. 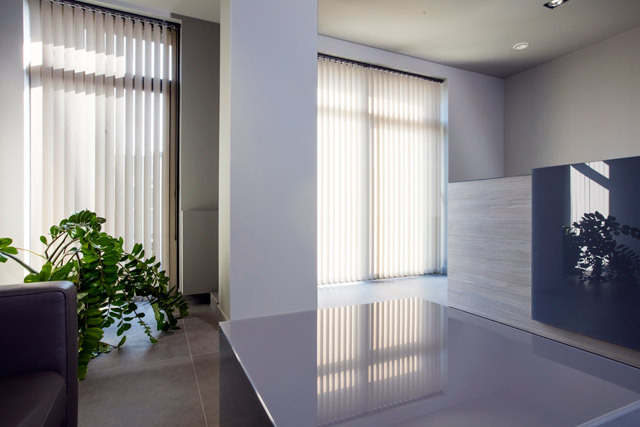 They make it possible to keep the interior away from prying eyes without limiting the inflow of natural light, the window remaining completely or partially covered. 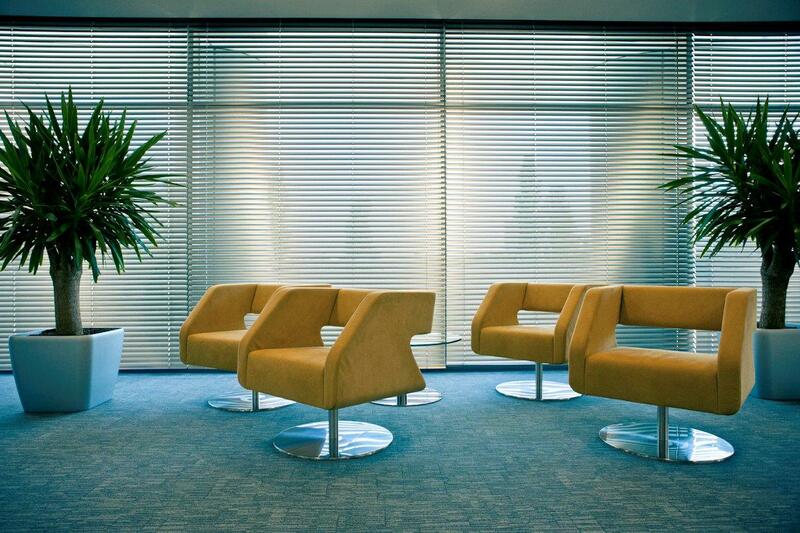 Rich colours, ease of use and durability make horizontal blinds a very interesting. 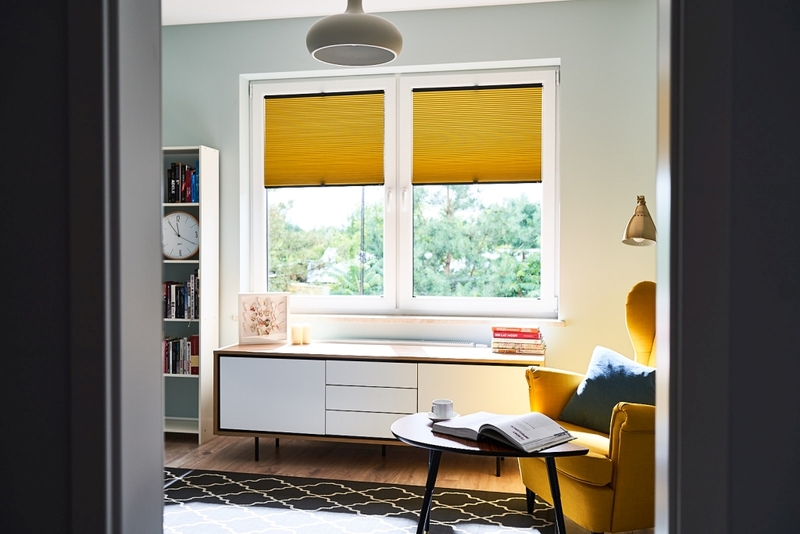 The blinds perfectly match the curtains, protecting them against yellowing and sunburn. 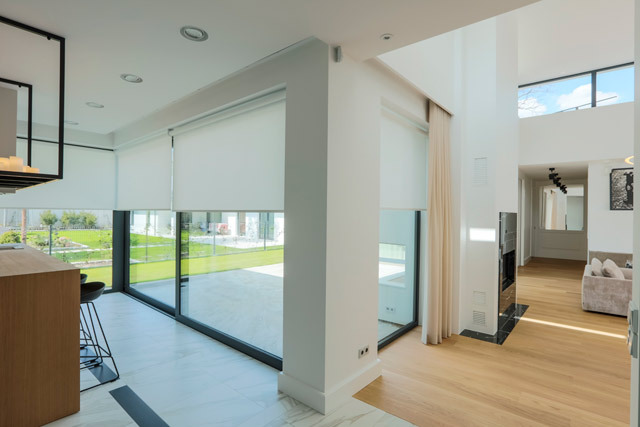 An interesting type of a horizontal blind is the Light Less system, which ensures comfortable darkening of the interior using aluminium tape with invisible perforations.